Gorilla or baby monkey? The difference is determined here! 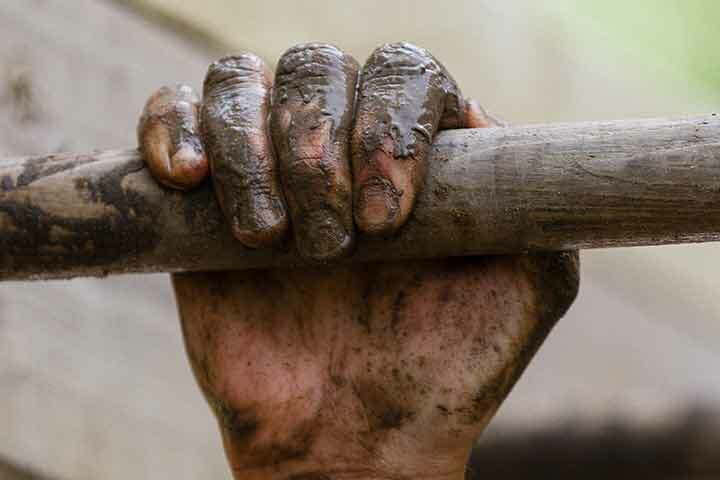 Finishing the Monkey Bars is a great victory! You have to have enough gripping strength and rhythm to make it to the other side. Letting go = getting wet! How many attempts did you need last time to get to the other side? One, of course. I’m a gorilla! Two or more. But hey, I did it and that’s what counts! I haven’t managed it yet... but next time I’m going to own the Monkey Bars! 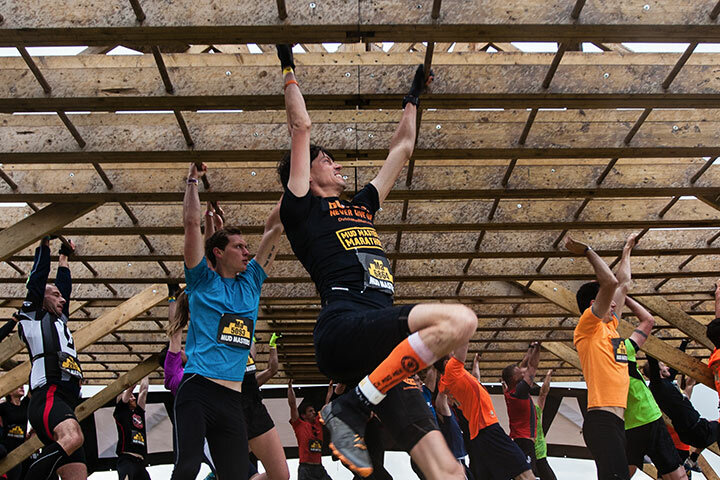 On average, 62% of the participants are dry when they reach the other side of the Monkey Bars. Does this give you a spontaneous urge to prove it? Just train! 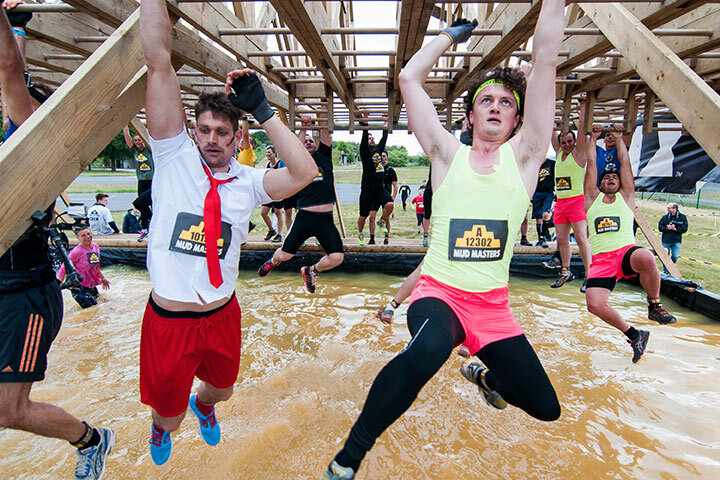 (underarm) strength and perseverance will carry you very far at this obstacle on the course! 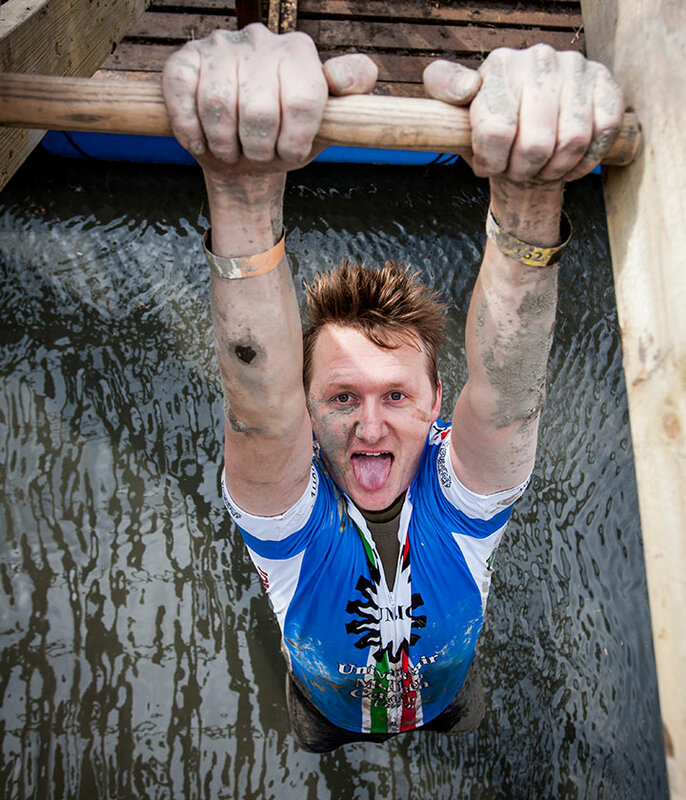 Only during my fourth Mud Masters was I able to reach the other side of the Monkey Bars in one go. Man, was I PROUD then!